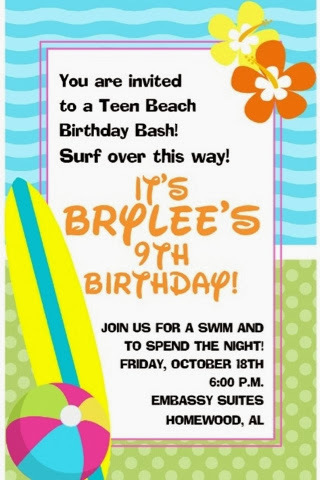 Brylee had her birthday party at the Embassy Suites. We rented a suite with a large party room at the front and 2 bedrooms on the back. We had a great time! 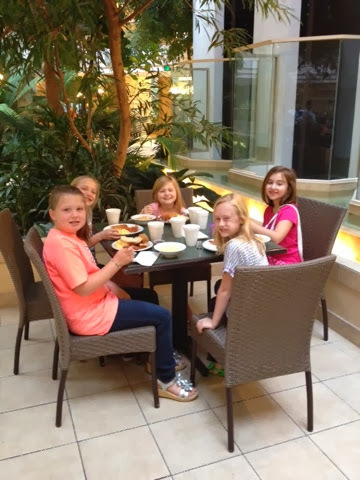 The girls enjoyed eating, swimming, making rainbow loom bracelets, and then watching Teen Beach Movie! 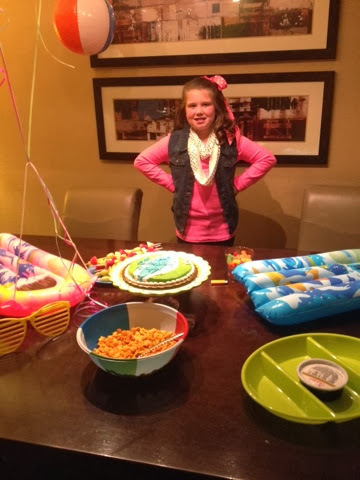 The birthday girl waiting for her guest to arrive! 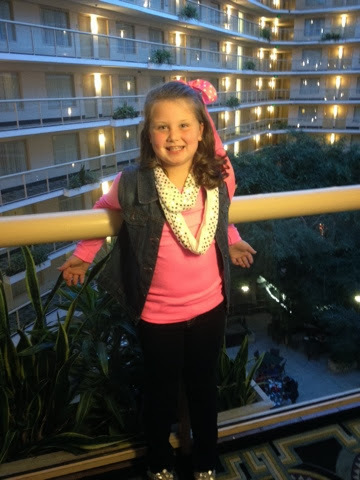 Birthday Girl all dressed and ready to go! This is the first year she picked out her birthday outfit! The Birthday girl with all her friends! 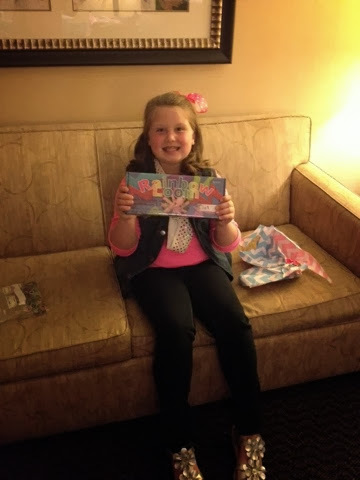 Then it was rainbow loom bracelet making fun time! Thank goodness for rainbow loom... it made for an easy night! Everyone slept great and woke up around 6:30am! Then we all great dressed and went downstairs for breakfast! After breakfast we all packed up and headed home!!! !